Whisky Stramash was a hectic weekend for me and Master Hoban, but even before the festival had kicked off we were getting in the mood by trying out some whisky from Paul John. This is not one of Tiger’s dodgy friends who sells whisky off the back of his van, nor is it a release from a retired pope who has stumbled in to the whisky industry. It is actually a new single malt from the exotic land of Goa, India. Paul John is the new single malt from a company called John Distilleries which was launched in 1992 by chairman Paul John (you can see where the name comes from). Heard of them? Well I had not but surprisingly they are the 6th largest whisky producers in the world. They are used to producing blends for the huge Indian market and have about 12 brands at the moment. Original Choice, one of their top brands, ships over one million cases a month! 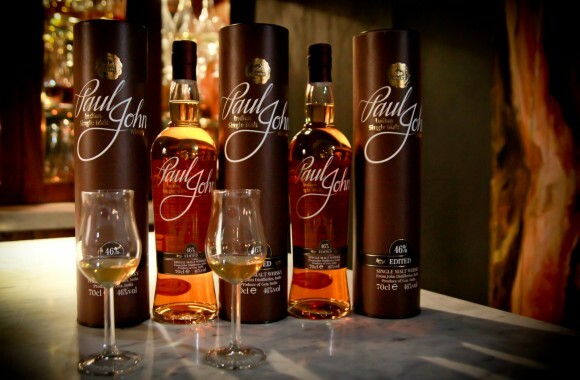 With success in blends assured they decided to create a single malt and so Paul John Indian single malt was born. We met Michael John (no relation to Chairman Paul John) who is the master distiller at the distillery in Goa. 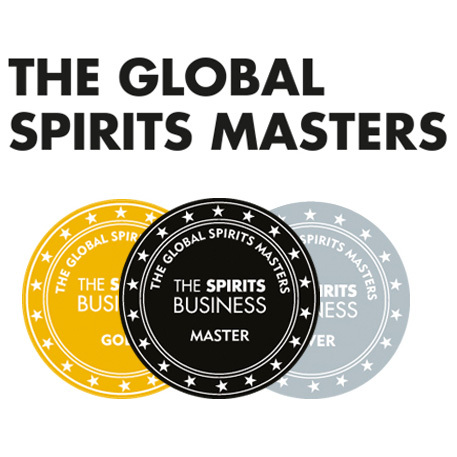 He started at the company when he was 20 years old and has since risen to the title of master distiller. The single malt was seen as a pet project and began in 2006 with the purchase of traditional copper pot stills. 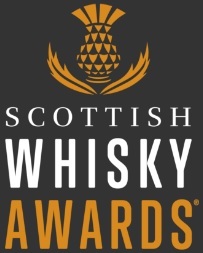 It has since grown to be a real proposition for the company and after a few single cask releases last year they have released two single malts as standard editions in their range – Edited and Brilliance. The distillery and ingredients vary in a few ways from the Scotch whisky industry. First of all they are using Indian malt, which they get to their own specification from private malting’s in the country. Peat is flown in from Scotland for when it is needed. Michael tells us that their own malt gives a lower alcohol yield that Scottish malt but gives a more complex flavour. Then we come to maturation. Goa apparently has an average high temperature of 31°C and never really drops below an average low temperature of 22°C. This is constant and year round making Scottish distilleries look like ice-bars in comparison. This means that maturation happens a lot quicker and the angels share is a lot higher than in Scotland. 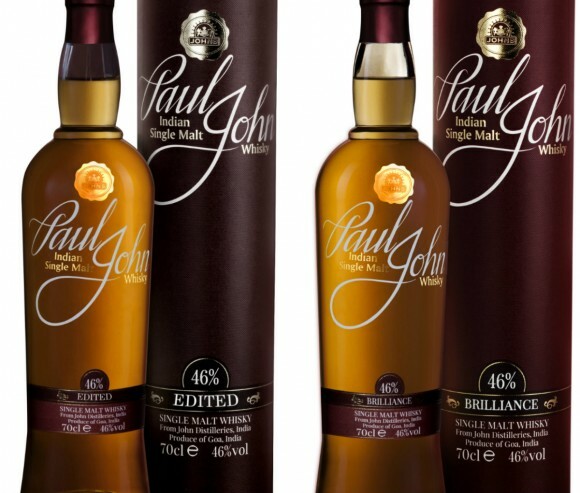 Paul John whisky would struggle to mature for longer than 7 years. Indian barley, Indian water and Indian sun are important for Paul John. Paul John Brilliance is the first in the range. An un-peated malt bottled at 46% ABV and matured in ex-bourbon American oak casks. 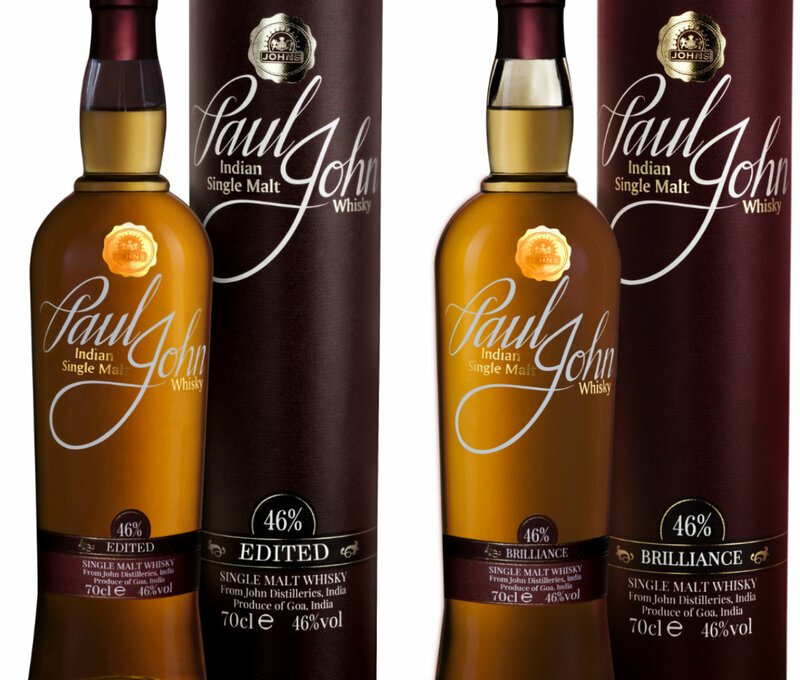 The Second in the Paul John range is Edited; a partially peated malt, about 20% of the malt is peated by Scottish peat, bottled at 46%abv and again matured in ex-bourbon American oak casks. Both are non chill-filtered and are available on the Whisky Exchange website for £38.49 and £42.49 respectively. Nose: A very light sweet and creamy aroma, very pleasant. Milk bottles and honeycomb. A faint spice like yoghurt coated ginger. Palate: Salted Caramel, very smooth and silky. Slight hint of cocoa and a little chilli heat. Like a Crunchie bar. Overall: Not bad at all. A very pleasant whisky that has a delicate sweetness with a slight heat kick. Not a stand out whisky but delightful all the same. Nose: You can tell it is related to the first sample. An initial sweet honey and cocoa note. A subdued smoke hint and an espresso shot. Opens up to a sweet, fruity note like peaches in syrup. 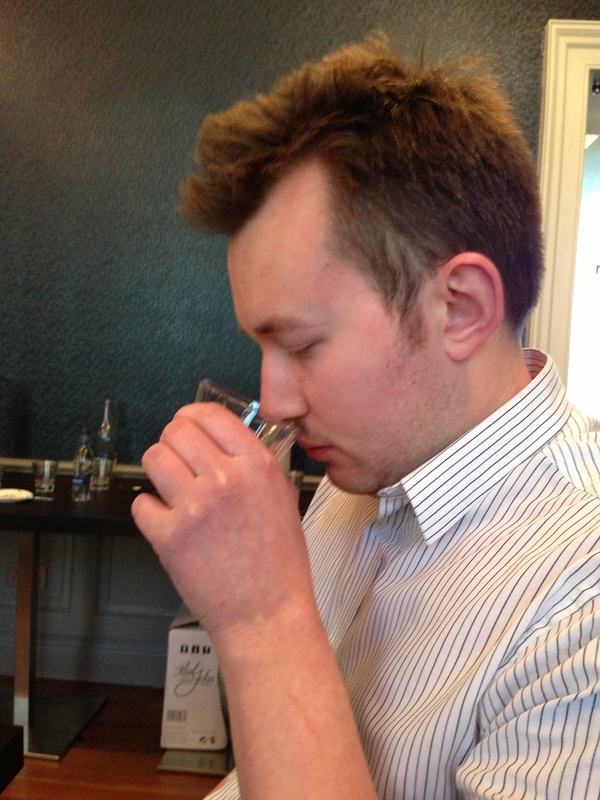 Palate: A delicate peat smoke immediately tingles the front of the palate. Moves on to chilli chocolate cake with a little mint. The hint of peat disappears and leaves toffee popcorn and melted demerara sugar. This entry was posted	on Wednesday, May 29th, 2013 at 1:45 pm	and is filed under Reviews. You can follow any responses to this entry through the RSS 2.0 feed. Responses are currently closed, but you can trackback from your own site.